Applicom offers everything a business want in their phone system, be it small, medium or large enterprise. 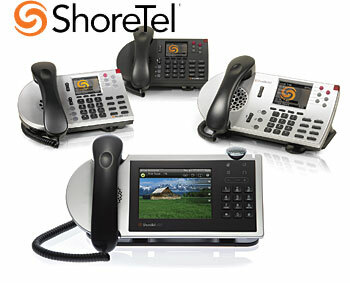 Different businesses will have diverse requirements and our aim is to provide reliable office telephone system and our business phones come with all features and tools a business needs in a phone.You can avail the full facility of unified communication solutions, which is affordable and adds up rich feature to the office phone systems. 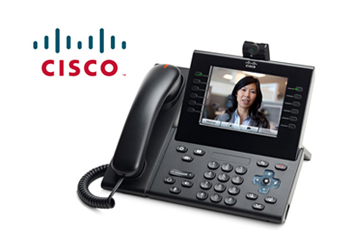 Applicom offers the industry's most comprehensive portfolio of feature-rich office phones from ShoreTel and Cisco ranging from affordable, entry-level to sophisticated IP phones. The lifeline of every business is communication and only with a good office/business telephone system you can reach out to your customers to generate sales.Technology has already taken the pioneering steps in implementing new methods and now it has become a lot more easier to choose a phone system that matches your needs and at the same time cost effective. With changes in technology, communication methods have also changed, thus traditional analog phone systems are now obsolete. Most companies are now taking advantage of feature-rich office phone system.